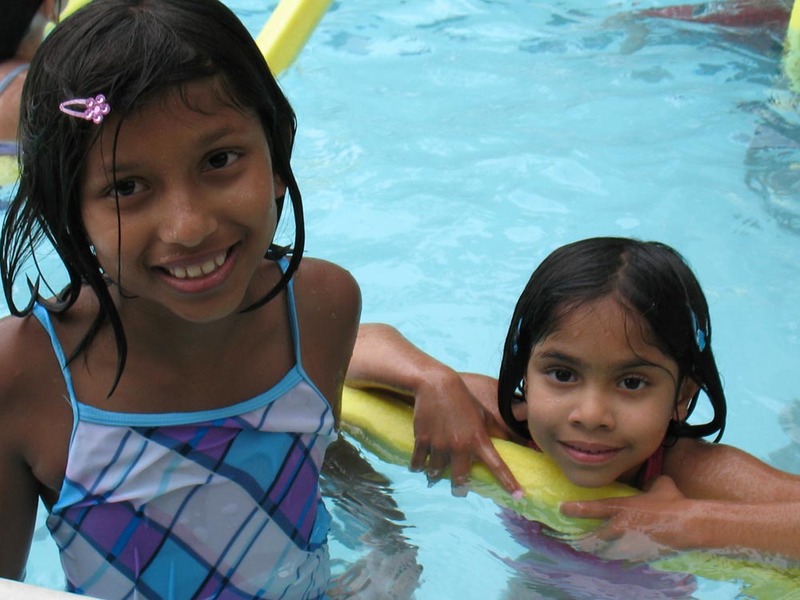 Our Red Cross swim instruction is gentle and encouraging, keeping in mind each individual camper’s learning style and comfort level in the water. Our approach to swim instruction is encouraging, while tailoring the lessons to each individual camper’s comfort level in the water. Our instruction is based on the American Red Cross swim method as we strive to equip your child with the skills and knowledge to swim with confidence. Campers are grouped by age and skill level from beginner to advanced. 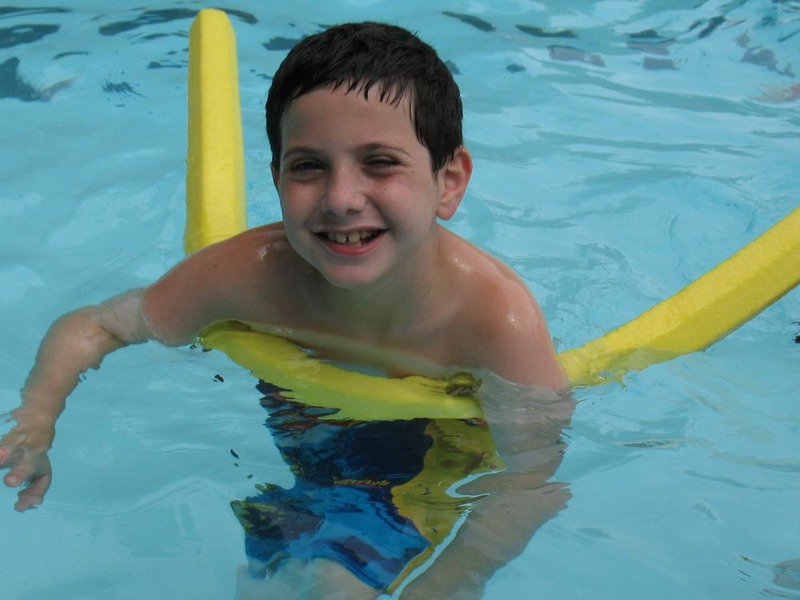 Our experienced, certified swim staff are able to give individual attention due to our small group sizes. There are always CPR certified staff at the pool. 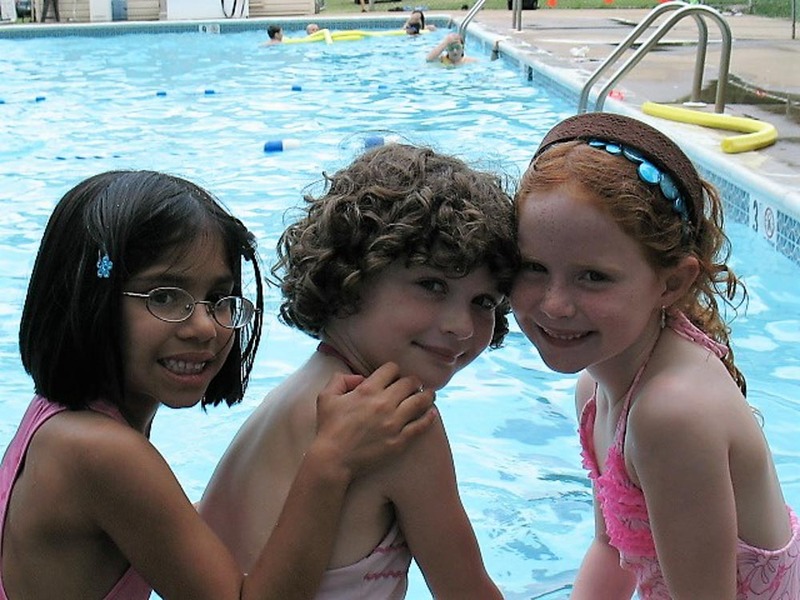 Our in-ground pool has a large shallow section where younger campers and beginner swimmers can stand and feel secure. We supply flotation devices when necessary. 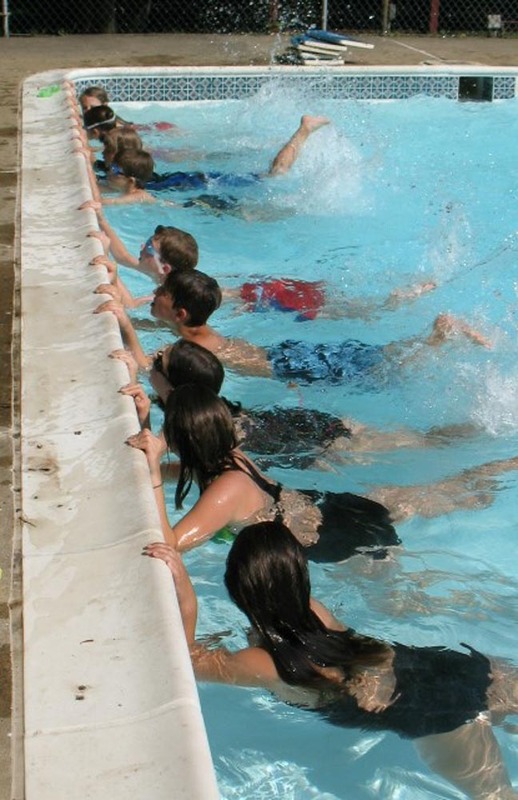 For those campers who are advanced swimmers, we incorporate junior life-saving techniques. 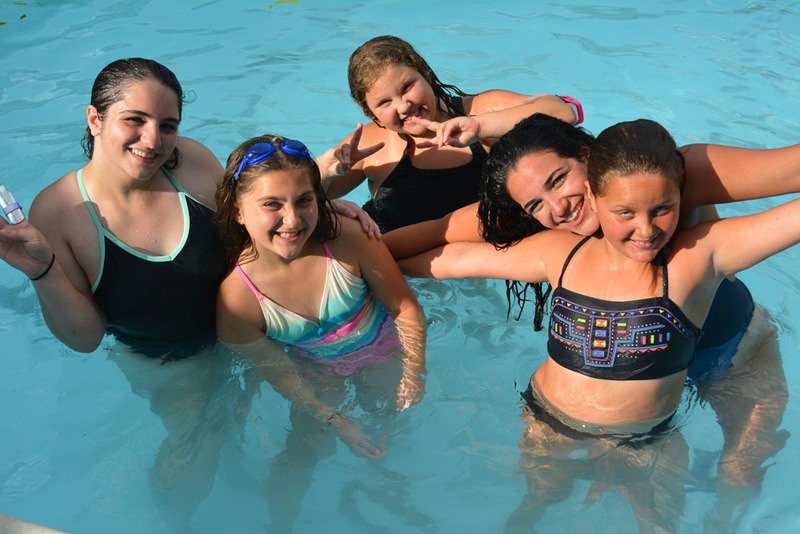 In the afternoons, our campers can cool off with a relaxing and fun recreational swim as our safety-conscious lifeguards monitor the pool at all times. 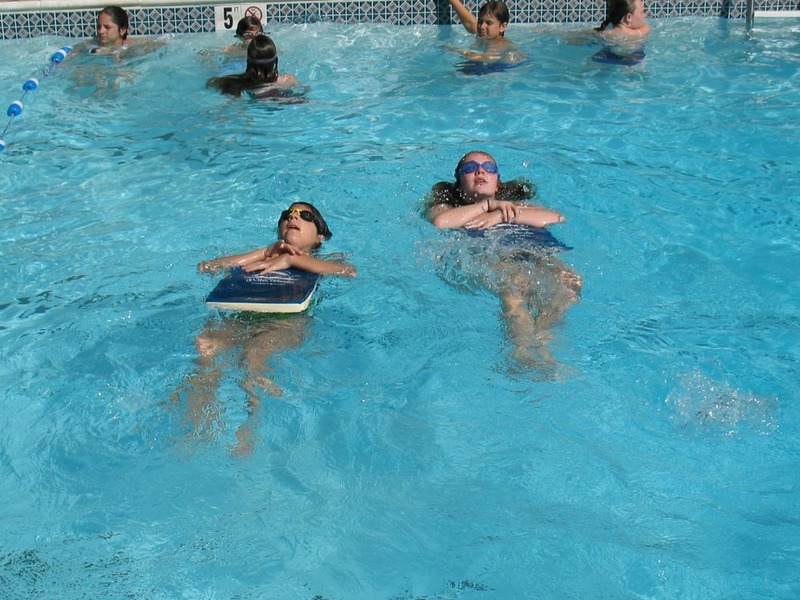 Our campers can demonstrate the swimming skills that they have learned at Burn Brae at Arts Fests.